Poedit provides translators and developers with a powerful and intuitive editor for gettext. It helps save time on mundane translation tasks with a lightweight and easy-to-use interface and smart features like pre-translation and machine translation. Stop worrying. Poedit will validate your translation files and track your progress. 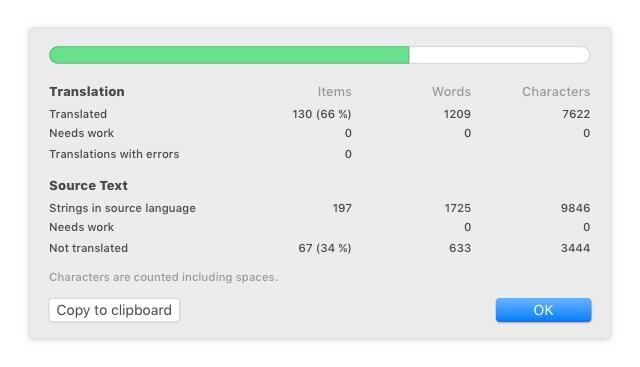 Poedit’s word count is language-aware, conforms to the latest Unicode Standard and has built-in, dictionary-based support for text in languages such as Chinese, Japanese or Thai. Extract strings from source code. Tweak custom keywords, settings or extractors. The developer writes their code using gettext APIs. The developer extracts all translatable texts in their code and creates a master PO file that translators can work with. The translator works through the PO file provided and hands back their translations, one file per language. Whenever the source code changes and there are translation differences the developer re-runs the extraction and updates the master PO file accordingly. The translator only has to update their translation file to match the master file 100%. 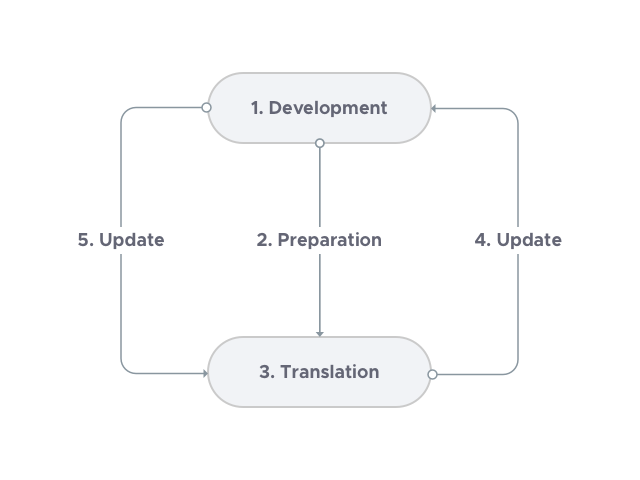 Poedit can help with stages 2 through 5 and save both, translators and developers, time at each stage, thanks to its focused workflow and extensive capabilities. 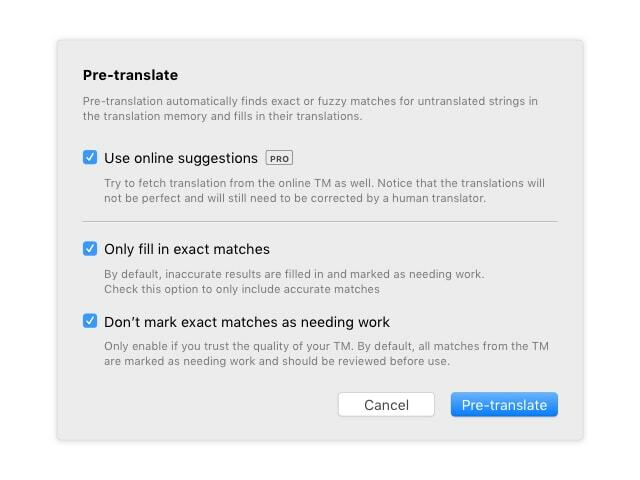 Save time with pre-translation, machine translation, and accurate suggestions. Poedit saves you time by providing real-time suggestions for your translations. 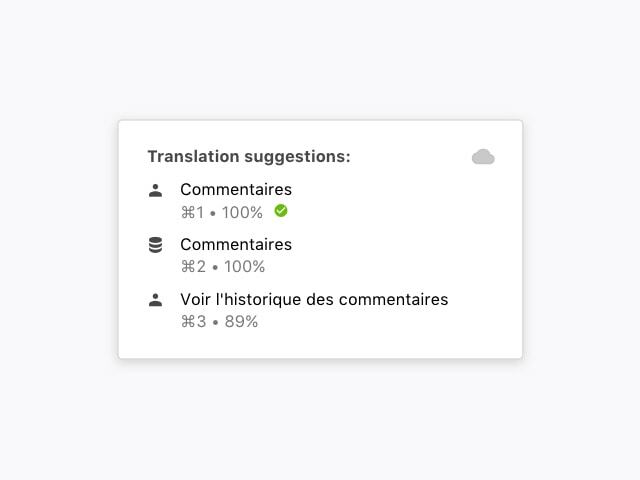 Suggestions are sourced from your own translation history then sorted by accuracy. Poedit Pro adds powerful state-of-the-art machine translation and user-contributed translation databases to the mix, helping you even more. Translate string-by-string, or save even more time by letting Poedit pre-translate entire files at once using the same tricks used to deliver suggestions and focus on making corrections instead. 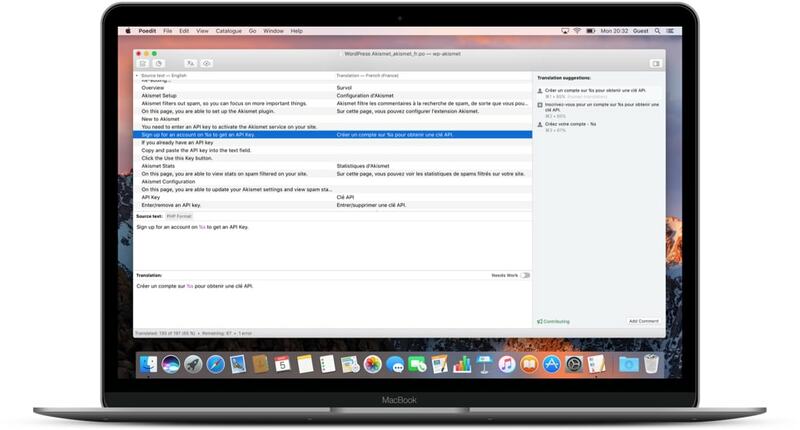 Poedit Pro can use machine translation to pre-translate even more lines automatically. Your work, your rules. 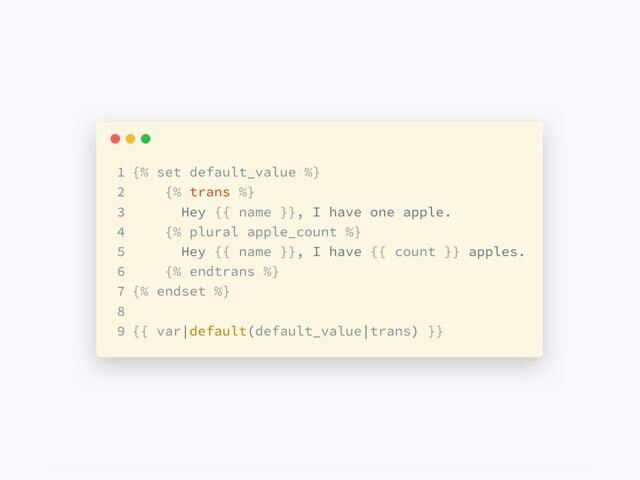 Translation strings you finalise are stored locally and used to help you with translating similar strings in the future, by showing up as suggestions. 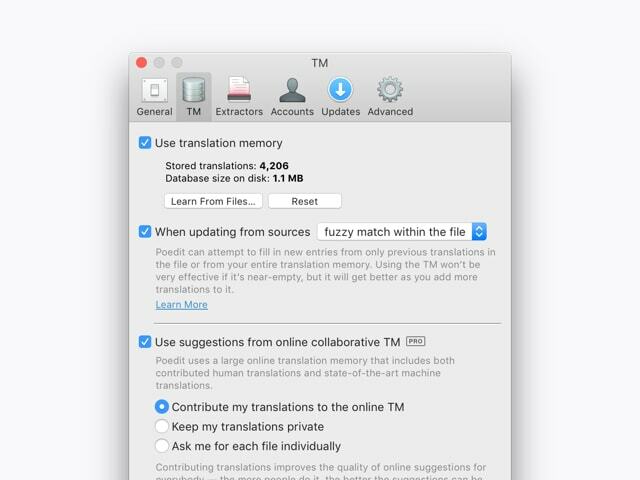 Poedit Pro can use community-contributed translation memory and share yours to improve future translations, so you won't ever need to do your work twice. Poedit has a built in support for Crowdin, a localisation management platform used for translation. Get access to all your projects and translate directly from the app. Twig is one of the most popular templating languages for web development, used by Craft CMS, Drupal, or Grav. Poedit Pro supports extraction of translation strings from Twig templates out of the box. Translate WordPress themes and plugins quickly without any prior experience. With no prior knowledge of PO file format, WordPress core, or PHP source code you will be able to jump in and translate all required components as if you would any other project. Poedit Pro carefully analyses the structure of themes and plugins, then creates a PO file in the right place and fills it with original strings, ready to be translated. 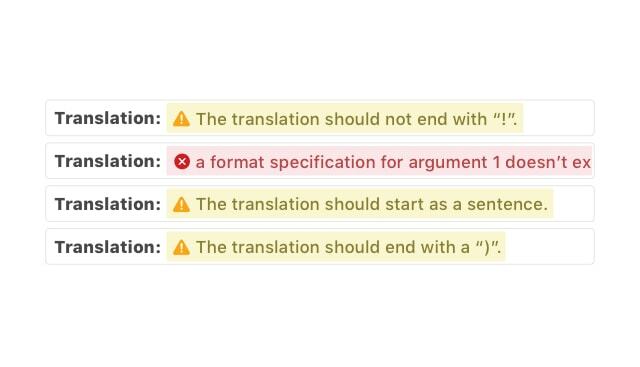 There’s no need to repeat the work you’ve already done once; just drop your translation into an updated source code, click Update and continue translating new strings. With FTP support, Poedit Pro can log in to your WordPress installation and do all the translation work remotely, so you don’t have to download or upload any files. Just press Save when you’re done. Enjoy a direct, personal and fast email support from the app developer himself (that’s me! 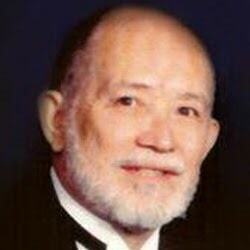 ), who is on hand to answer your questions and help you out. Join over 60,000 people who already save time with Poedit every month. Can I upgrade from Pro to Pro+ later? Yes, in Preferences → TM → Change settings. If you upgrade within the first 3 months of purchase, you’ll only pay the difference in prices. What happens if I cancel my Pro+ subscription? Your license will revert back to the standard Pro level. You will still have access to all Poedit Pro features, but will loose the more advanced machine translation. Checkout is powered FastSpring. They supports major credit and debit cards, PayPal, and a variety of other mainstream payment methods, so there’s plenty to pick from. When will I receive the license key? As soon as you make a purchase and your order is accepted, your license key will be emailed to you straight away. What are the licensing terms? The license is valid for one user and can be used on up to 3 computers (whether running Windows, macOS, or Linux), as long as you are the only person using it. Pro is a one-time purchase with minor updates included; Pro+ is a subscription with all upgrades free. What if I don’t like the app? Is there a refund policy? If you encounter any issue with using Poedit, email me about it and I’ll do my best to help as quickly as possible. If I can’t and you’re still not satisfied, I’ll be happy to refund you within 14 days from your purchase date. © 2019 Václav Slavík. All rights reserved.